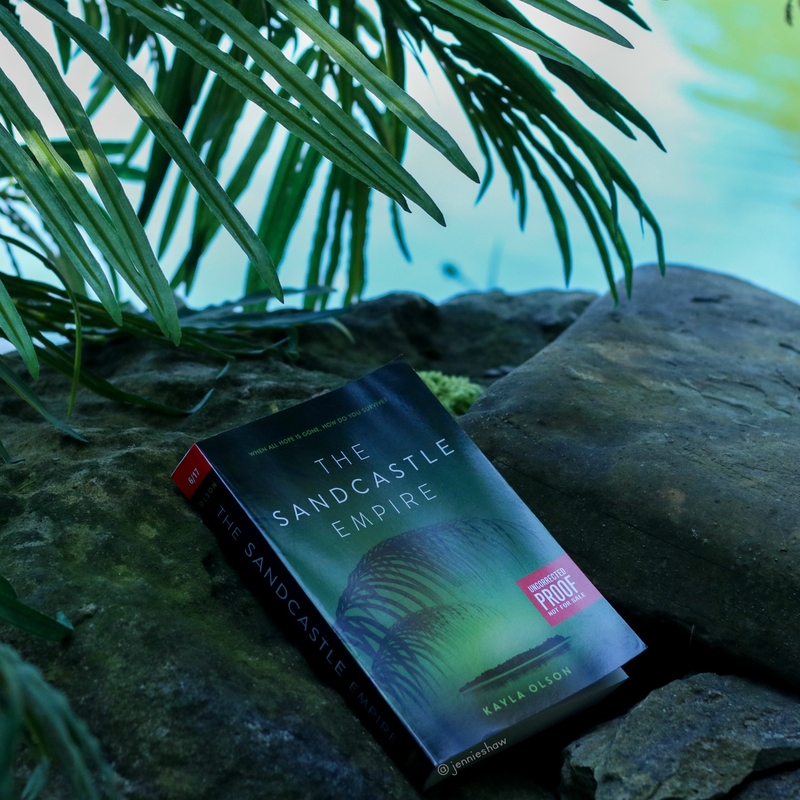 I first heard of THE SANDCASTLE EMPIRE at a Frenzy event, a few months ago, and I’ve been looking forward to diving in. 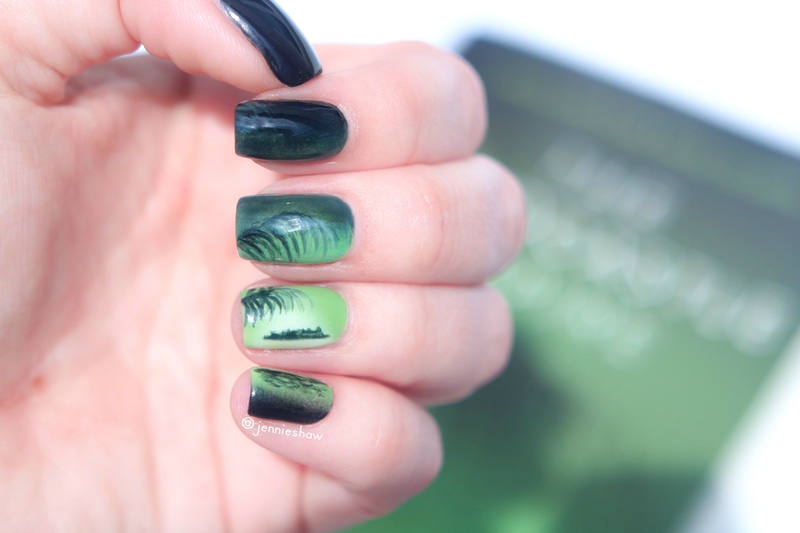 The first chapter grabbed a hold of me and before long, I was hanging on for the ride. And what a frickin’ crazypants ride it was, folks! So much insanity crammed into 455 pages, and I loved each and every moment. It may seem like the jacket description includes spoilers, because it reveals so many things: the Wolfpack, Eden’s history, Sanctuary Island, which Eden reaches and it’s nothing like she thought it would be, and a missing friend, but honestly, it’s a drop in the ocean of awesome that is THE SANDCASTLE EMPIRE. And if that level of mayhem is in the description, you can imagine how packed this book is. As for Eden, she was a wonder to watch. Stripped of her former life, friends and family, her first scene had her watching a sunrise, which showed that she was the sort of character who’d fight to keep her humanity—to stay the course until the time to act arrived. A millisecond later, everything went bananas and I was like: “Oh. So Eden’s brave and tenacious and willing to do anything. I’ll just be cancelling my afternoon plans to hang with her because watch out, fictional world!” Haha! Watching Eden and her crew navigate Sanctuary Island’s desire to maim, mislead, and disorientate, maintained a tense atmosphere, one where danger lurked around every corner and nothing was as it seemed. It reminded me of LOST, because information was revealed in small snippets—never enough to see the whole picture, which only elevated my curiosity. My “one more chapter” promises spread through Sunday morning and well into the evening because there was no place to take a break, the plot getting more and more intense until the very end, where I wanted to stress-eat an entire box of Oreo thins. 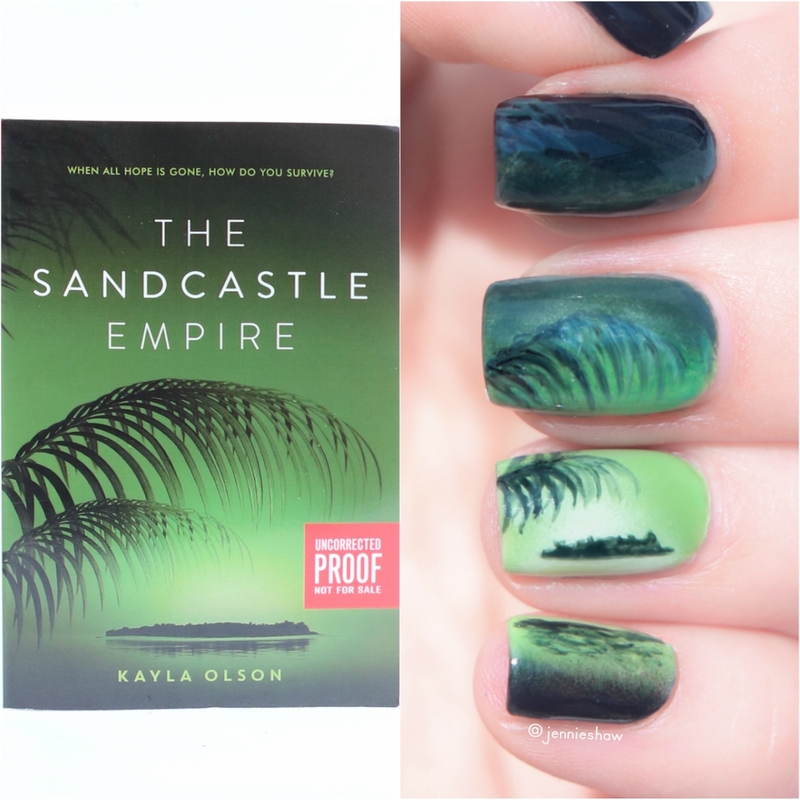 So if you love sneaky, high-paced plots that never let up, with tortured characters who may or may not be trustworthy, THE SANDCASTLE EMPIRE is the book for you! Big thanks to Harper Collins Canada and Frenzy for a review copy!